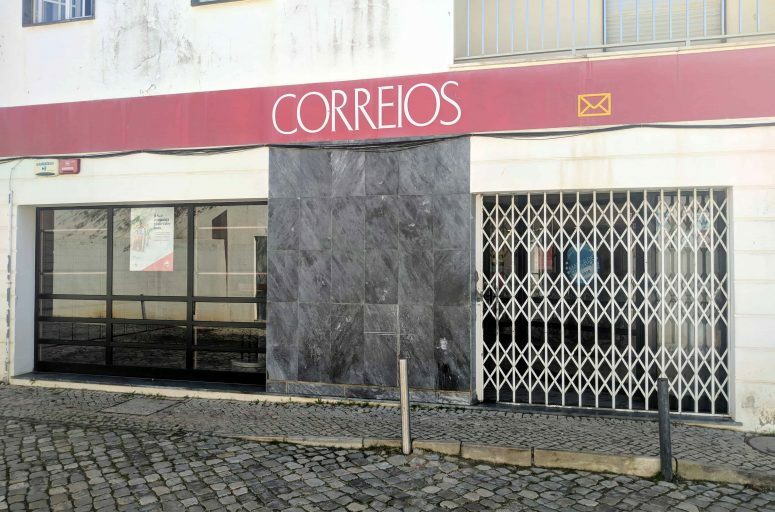 With Carnival just around the corner, there will be in Luz of course the childrens Carnival Parade, on the boardwalk on the 1st of March at 10am, you are all invited to check it out, this year we will have the Kids Zumba to join the party as well as the schools from Luz, Burgau and Espiche. 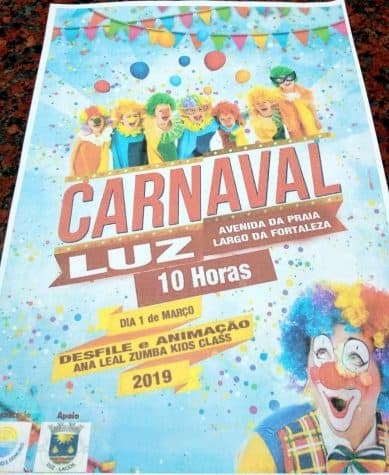 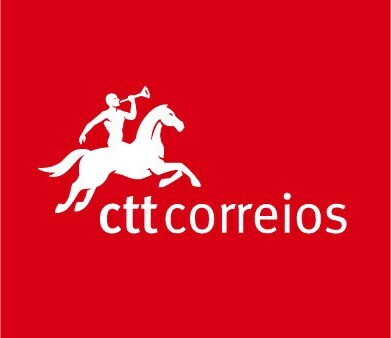 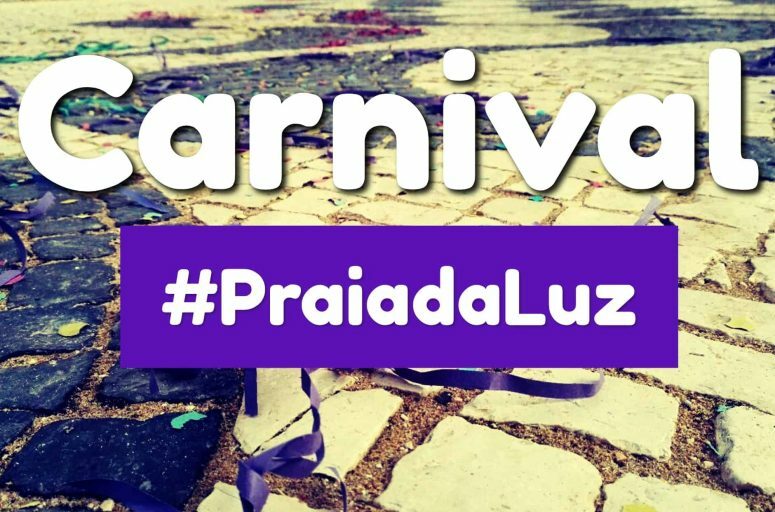 The organization is from the Colégio São Gonçalo as well as the Luz Local Council, you are all invited to attend, have fun and happy Carnival! 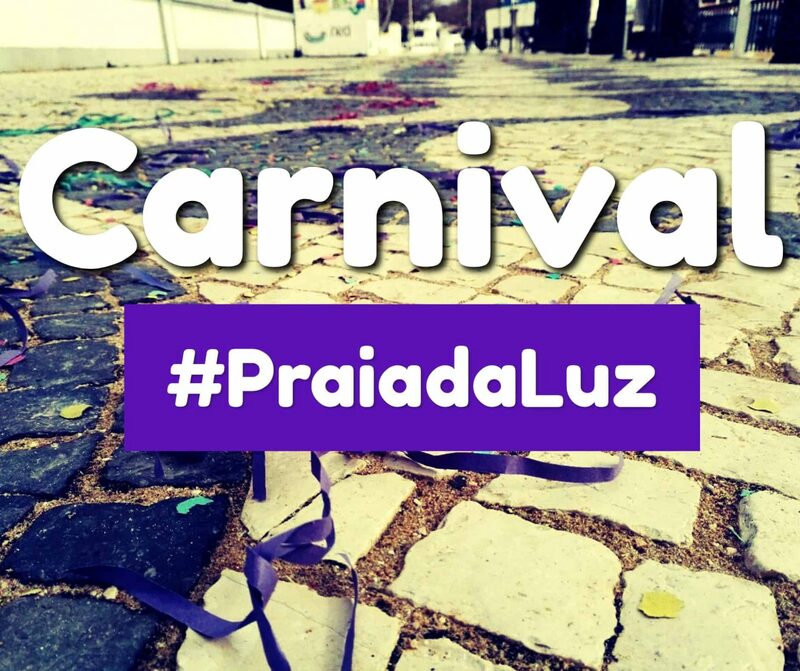 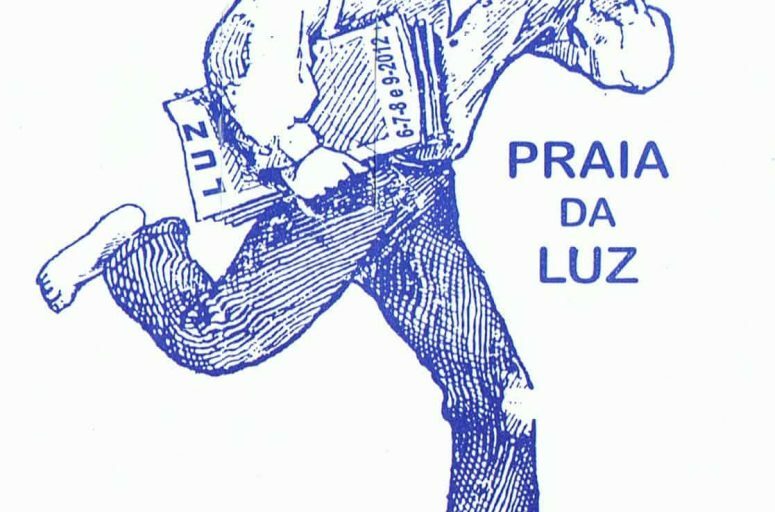 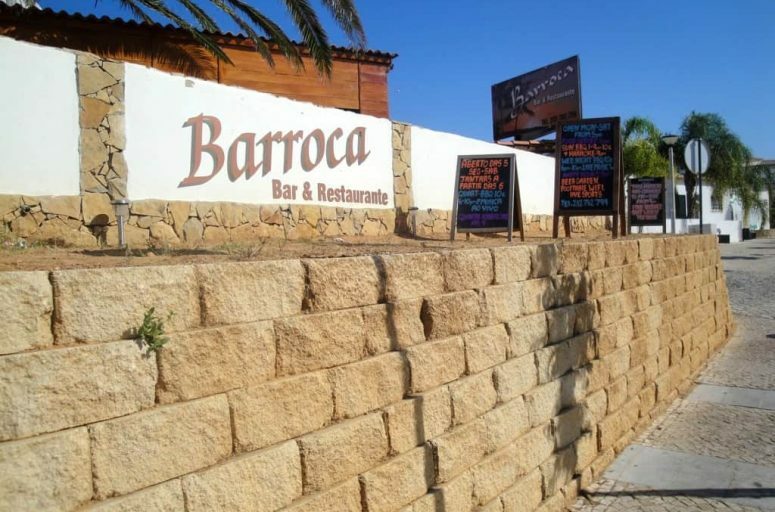 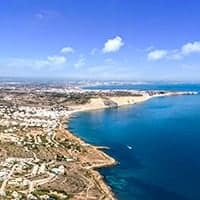 For more information you can check the Praia da Luz Facebook page.